The London Stock Exchange today took a major step towards correcting the skewed perception the general public has about the speculative field of cryptocurrencies by agreeing to sell some of its trading technology to a Hong Kong-based digital assets exchange. The deal, made by the London Stock Exchange Group with the fintech company Atom Group for its digital assets exchange AAX comes at a time when genuine concerns about the safety, legality and regulatory environment over cryptocurrencies remain. Under the deal, the LSEG will be equipping AAX with the latest Millennium technology to help match trades on the Hong Kong-based exchange. With this technology, AAX will be able to deliver high performances, even at peak-time trading periods, while also simultaneously giving assurances in the face of rising security concerns. This new acquisition of the Millennium technology by the Hong Kong-based digital assets company would come as a confidence booster for an industry that has of late been plagued by a lot of security concerns. Although the technology behind cryptocurrencies, blockchain, remains a uniquely difficult system to penetrate, several people have been able to get away with scams and heists for a while now. This has not only helped sustain the perception associated with cryptocurrencies but, has also kept traditional investors away. However, that may change as soon as digital assets exchanges such as AAX start using secure technologies such as Millennium. 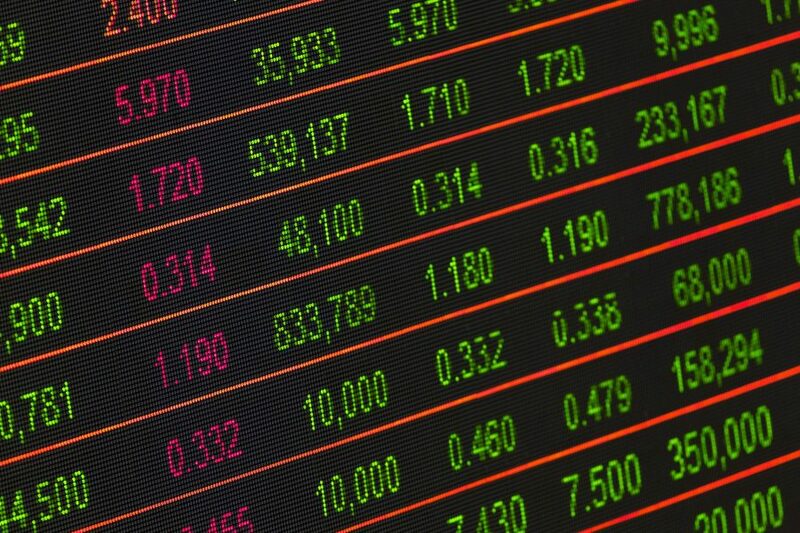 By adopting a technology with a great track record, cryptocurrency exchanges can assure traders and prospective investors about the safety and security of all their digital assets.